 The Mesa website is officially OPEN!!!!! You have no idea how happy this makes us. We have worked over the last three months sorting through our inventory, photographing it, and putting together this little business of ours, and it feels so good to kick off in this little web space of ours. 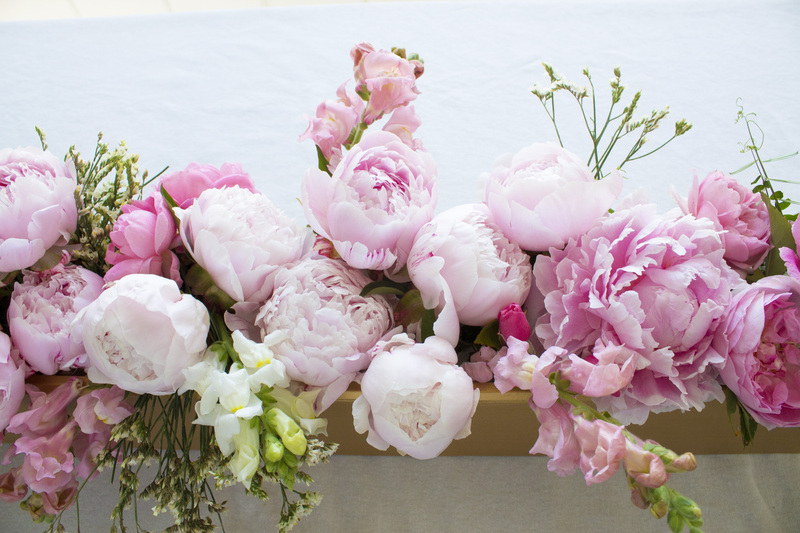 So welcome friends! We’re happy to see you. Why Mesa? How did it begin? Who the heck are we? We’re Tan and Ryan, married for 6 years (today!) and perpetual lovers of all bashes, big and small. One day Tan sat crying in bed (she was pregnant…hormones okay) as she scrolled through instagram looking at gorgeous wedding and event photos. “I missed my chance! This is what I really wanna do!” she cried. Ryan consoled the 6 month preggo and we made a plan to look into it after baby was born. Turns out we didn’t have to wait that long. The long of the short of it is, things just perfectly fell into place. We took over Victoria Vintage with the decision to bring in modern pieces to compliment the vintage, and focus solely on what Tan loves most – tablescapes. Mesa, table in Portuguese, where guests come together to celebrate. We’re so happy to be here and can’t wait to help make your tablescapes a conversation starter, a magazine spread – a place for your family and friends to dine and laugh in style.